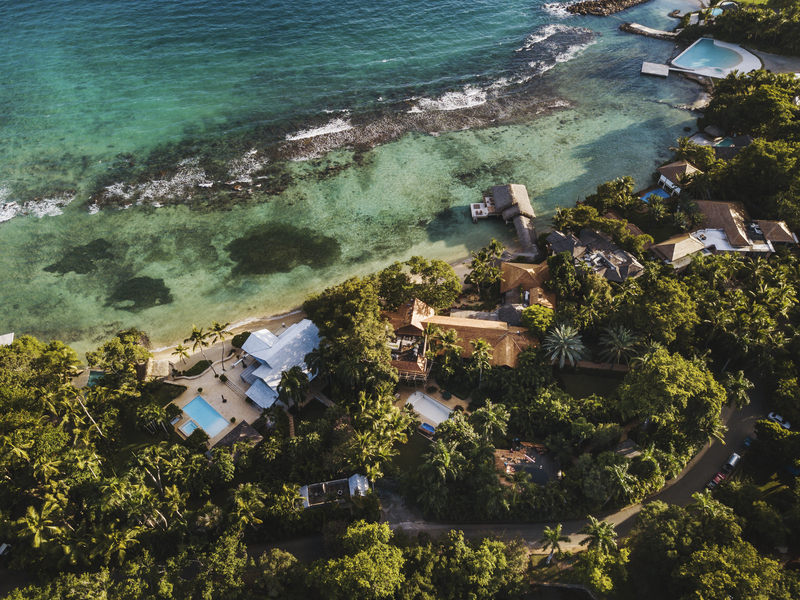 Casa de Campo resort in the Dominican Republic is a favourite with athletes celebrating their bachelor party with close friends in the comfort of a private villa. Both Michael Jordan and Derek Jeter have celebrated this important life occasion at Private villas in the Resort. It should really come as no surprise that Casa de Campo's sprawling 7000 acres offers to guys what disney land offers to kids. The Resort is full of must-do's in the bucket list that is life. With three world-class golf courses, a marina to dock your private Yacht or from which to embark on a day of deep sea fishing aboard your yacht rental, as well as a shooting range to shoot clay from as well as a equestrian center to spend the afternoon playing polo; Casa de Campo Resort is sure to be a hit with all the guys in your group. By renting a private villa for your stay, you will benefit from all the privacy you need during your stay, as well as a private chef to cook you breakfast, lunch and dinner as well as tasty snacks throughout the day, as well as delicious cocktail's poolside whenever you want. CasadeCampo.Travel can even arrange to have a master cigar roller come and roll all the cigars you need during your stay. Whatever your needs, CasadeCampo.Travel is here to make your bachelor party in the Dominican Republic one to remember.